With unrivalled industry contacts, a sharp eye for detail and a strong belief in marriage and all it stands for, with me by your side, your wedding will be the stylish, seamless, once-in-a-lifetime event you deserve it to be. Widely recognised as a wedding expert with over 10 years industry experience, my love of weddings was firmly established while working at luxury marquee weddings in Herefordshire, where I fell head over heels for the romance of the occasion and the energy of the day. After graduating with a degree in Law with French, I followed my passion and returned to the wedding industry. In 2012 I was offered a features writer role at Rock My Wedding and was promoted to Editor in 2015, helping to shape the influential and industry leading brand trusted by brides and wedding suppliers across the world. Launching as a wedding planner truly is the realisation of a life long dream for me and I’d love to use my experience, expertise and contacts to help you plan your big day. 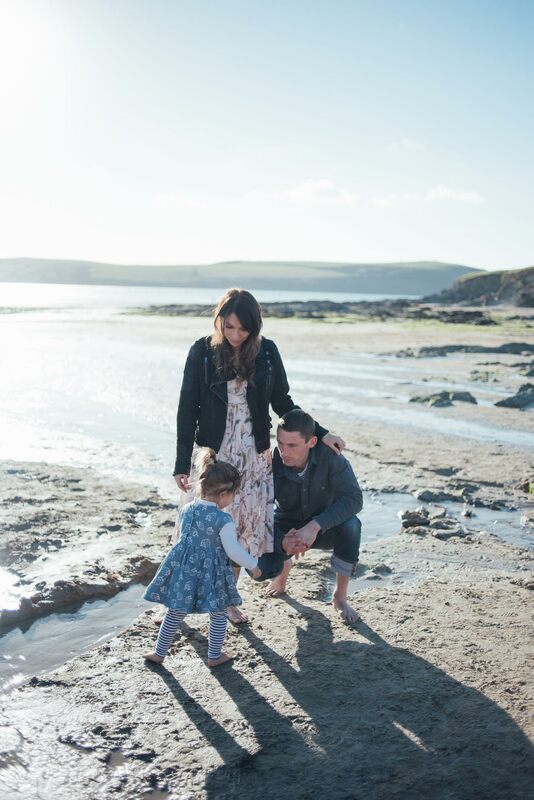 Based in Cornwall with my partner Matt and daughter Elle, I plan luxury weddings across the UK.